William F. White Int’l Ramps Up Vancouver Studio Presence with Fourth Property; Whites Studios Copperwood | William F. White International Inc.
Toronto, Canada (March 14, 2019) - Paul Bronfman, Chairman/CEO of William F. White International Inc. (Whites) is proud to announce the addition of a fourth purpose-renovated studio property under the Whites Studios banner; Whites Studios Copperwood in Vancouver. Whites holds four premiere properties in Vancouver including Ironwood, Fraserwood, Riverwood and now Copperwood. 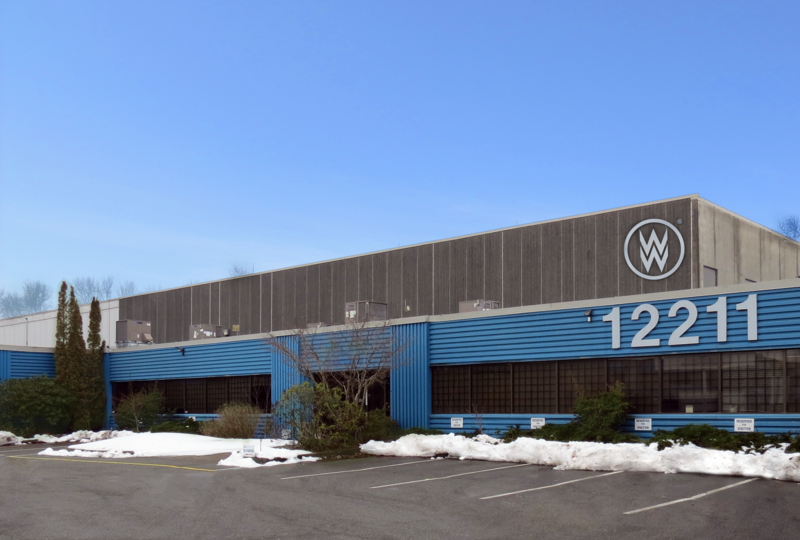 Whites Studios Copperwood provides clients with a 106,000 square-foot, 31-foot clear height premium facility, featuring three large engineered sound stages, mill shop, paint shop, additional support space, along with ample circus and crew parking. With 14 sound stages and ample mixed-use high-ceiling warehouse spaces, Whites Studios boasts over 500,000 square feet of production-ready filming space spread across four closely-located facilities. For more information, please visit www.whitesstudios.com.